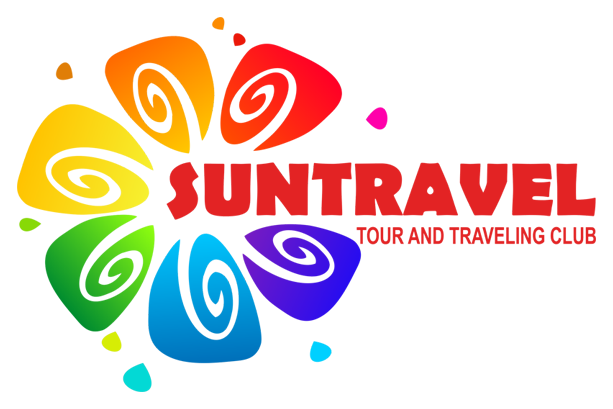 Travel company "Sun Travel Group" specializes in providing tourist services from 2013 and has established itself as one of the most reliable and stable Tour Operators in the travel services market in Central Asia. Our team of creative and ambitious professionals, who work daily to develop and successfully implement a number of fascinating group and individual tours to Uzbekistan, Tajikistan, Kazakhstan, Kyrgyzstan, Turkmenistan. 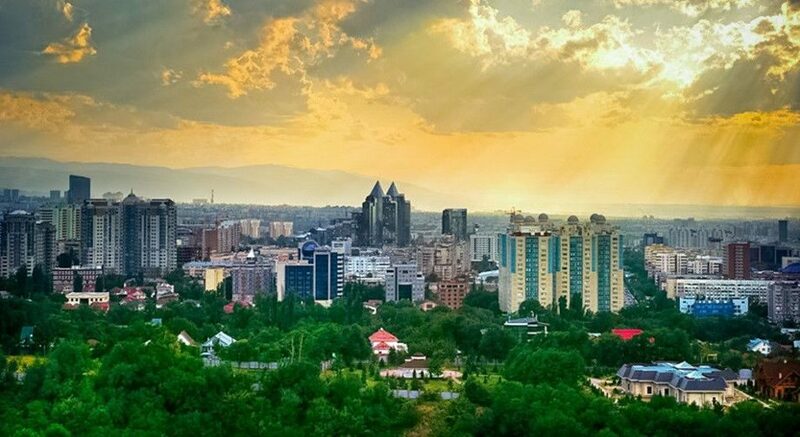 We offer a wide range of services in Central Asia: group tours, as well as individual tours; excursion programs for schoolchildren, organization of business trips; organization of wedding tours; organization of rest in sanatoria, boarding houses, excursions, sightseeing tours, ecological, historical tours. We provide services for hotel booking, transfer, excursions, as well as organize tours around the countries of the Great Silk Road.